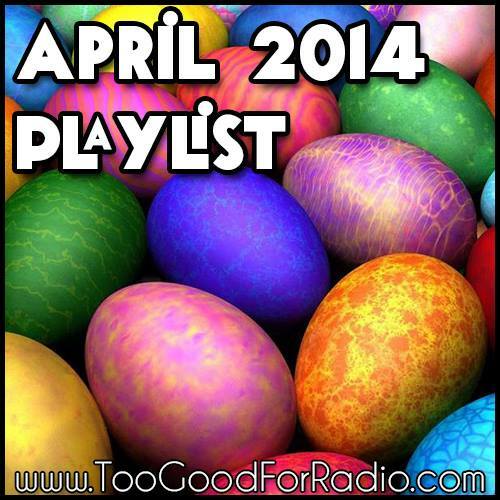 The April 2014 playlist has something for everyone: 66 tracks including electronic bangers, indie rock ballads, hip hop joints, inventive mashups, trap remixes, disco tunes, deep house jams, eclectic covers and somehow much more. Bask in the musical zeitgeist! Stream and download below, and if you think you can do better, send us your music!